Most of life is going about the mundane business of living. In our everyday, the vast majority of tasks and time are directed to maintaining existence. We cook to eat, to stay alive. We wash to stay clean, to stay healthy. We work to earn money to feed, clothe, house ourselves. We drive to work to etc., etc. Proving public opinion is still a force to reckoned with when it comes to policymaking, a plan to redirect 3,000 heavy freight trucks per year from Interstate 95 in Connecticut to the North Fork via the Cross Sound Ferry has been dropped fewer than six weeks after Orient residents noticed it and protested the plan. 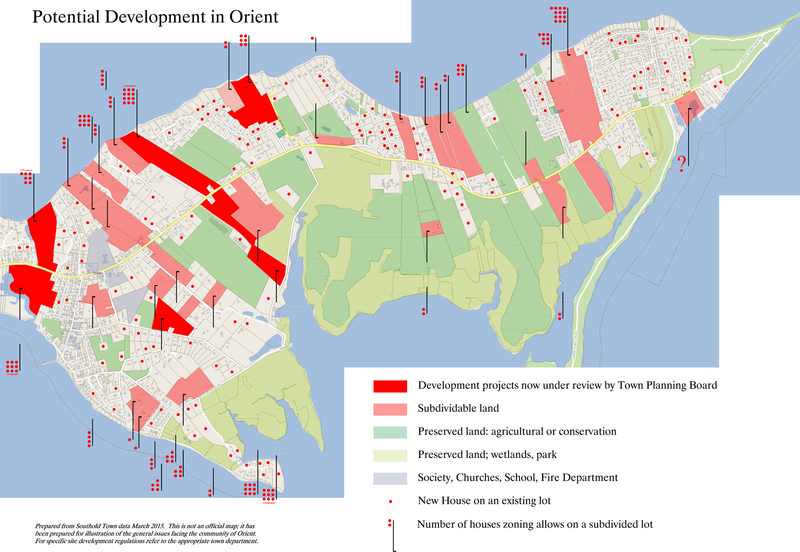 During a March 14 meeting of the Orient Association, dozens of residents met to publicly decry the plan, known as the Cross Sound Enhancement Project. It was contained in a section of the New York Metropolitan Transportation Council’s Regional Freight Plan.